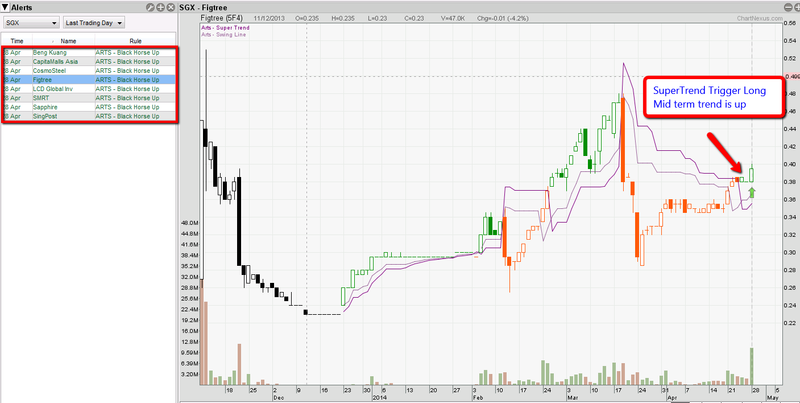 FigTree sign of resuming it's uptrend after breaking our SuperTrend resistance. Lets keep this stock in our watchlist. Beng Kuang consolidating in a symmertrical triangle pattern, awaiting for a breakout above the resistance.